Pavtube BDMagic is the first full-featured 2D/3D Blu-ray Copy, Blu-ray Remux, Blu-ray ripper software that is enhanced to be able to 2D/3D Blu-ray, DVD to mainstream 2D/2D video and audio formats, even including HTML5, M3U8, H.265 and 4K videos, with various format choices efficiently and effortlessly. Interface, output quality, NVIDIA CUDA speed, decryption, audio and video synchronization, the ability to resolve and combine these solutions with outstanding aftercare have collectively ensured that Pavtube BDMagic is the best and only choice. The rich profile is fully optimized, so that it will be very easy for you to choose a proper one that suits your devices, like iOS, Android, Surface, Players, Game Consoles, Smart TVs, TV Boxes, VR, etc. ; uploading movie clips to YouTube, Instagram or editing with Non-linear editing softwares, etc. In addition, you’re able to create your very own movie with its built-in editor. 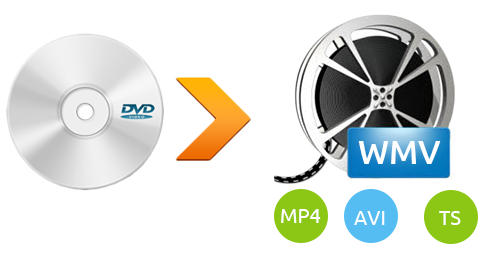 Pavtube BDMagic could rip HD/4K Blu-rays and DVDs to popular audio and video formats inluding H.265/HEVC, MP4, MKV, WMV, WebM, MP3, FLAC, AAC for you to enjoy the movie on PC and smart TV. Support output optimized devices presets like PS4 Pro, PS4 Slim, Xbox One S, Apple TV, WD TV, Fire TV, Android, Smart TVs, iPad, iPhone, Galaxy Tab, etc. Supporting directly copy 3D Blu-ray discs to 3D M2TS with lossless video and audio quality. 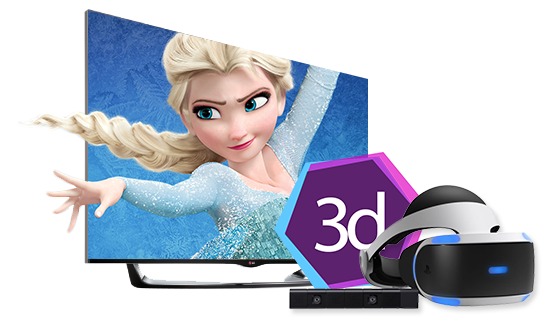 You also can convert 2D Blu-ray and DVD to 3D SBS MP4/MKV/AVI/MOV/WMV in Side-by-Side, Top-Bottom and Anaglyph modes so that you can watch 3D Blu-ray and DVD video on HTC Vive, PS VR, Google Daydream View, Oculus Rift, Samsung Gear VR, Samsung 3D TV, Sony 3D TV, LG 3D TV, 3D Media Players, 3D Projectors and more. 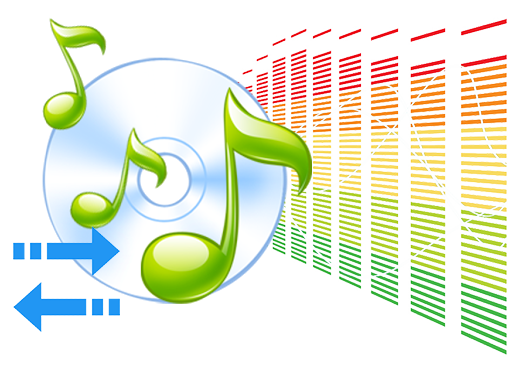 You can remux Blu-ray or HD DVD disc to another container format such as MP4, AVI, WMV, TS or just stripping the disc of menus and bonus material while keeping the contents of its audio and video streams intact (also keeping the current codecs), guaranteeing the exact 1:1 movie quality as on original disc. Copy the entire disc with all information preserved including the audio streams, subtitle tracks and chapter info. Directly copy allows you to extract the main movie from Blu-ray/DVD discs and remove those annoying previews, warnings and promotional clips but still keep the original quality of the movie. Pavtube BDMagic has taken the full advantage of the NVIDIA CUDA technology and AMD Accelerated Parallel Processing (APP) technology, largely accelerating Blu-ray and DVD encoding speed when encoding Blu-ray and DVD to H.264/H.265 codec on Windows. 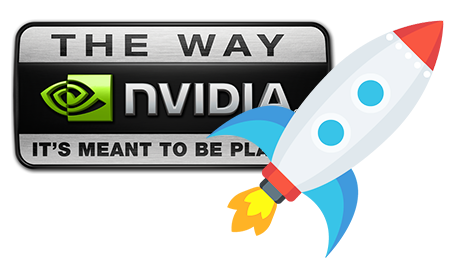 It can offer realtime 30x times H.264 and H.265 encoding speed when your computer is geared with CUDA-enabled GPU. 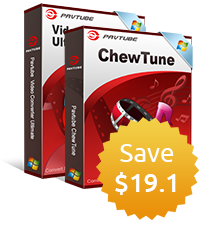 Apart from the main functions of Pavtube BDMagic, there are some useful features below to make you love it. You can rip Blu-ray and DVD with forced subtitles to show subtitles on the display only when the foreign language is spoken. The built-in video editor has some editing features such as trim, crop, split, merge, subtitles, rotate, adjust aspect ratio. The straightforward interface and simple operation allows both professionals and beginners to experience an easy operation.